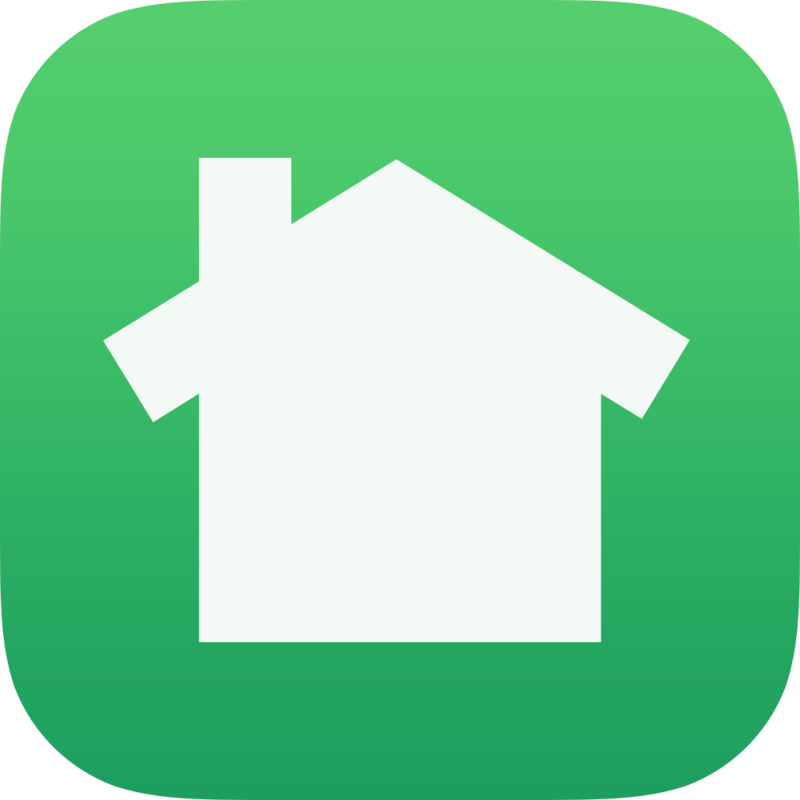 If you live in the neighborhood, we strongly encourage you to join us on Nextdoor for news and discussions private to you and other Field Club neighbors! If you want to subscribe to the FCHL emailing list for newsletters, neighborhood watch, and other announcements, click below! 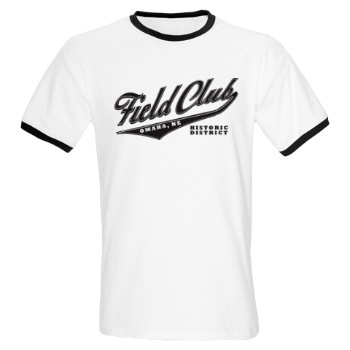 Click the t-shirt to buy your Field Club Historic District shirts- a fundraiser for the district.